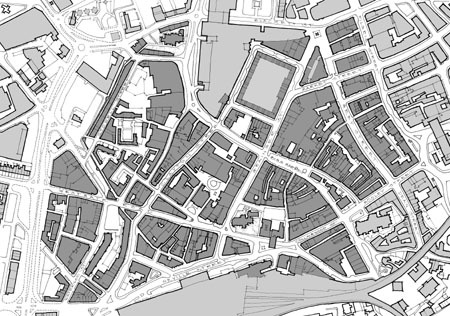 We were commissioned to prepare a guide for the Grainger Town district of Newcastle. This is a wonderful district, including the celebrated Grey Street. 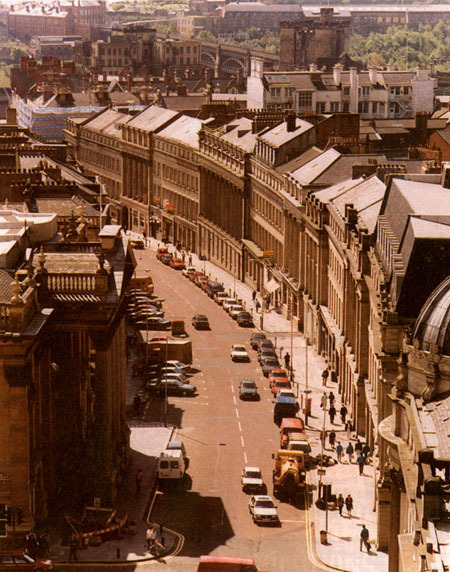 It could be seen as one of the last great Georgian planned neighbourhoods even though it was built in the 1830s and therefore many years after better known examples like Edinburgh New Town. 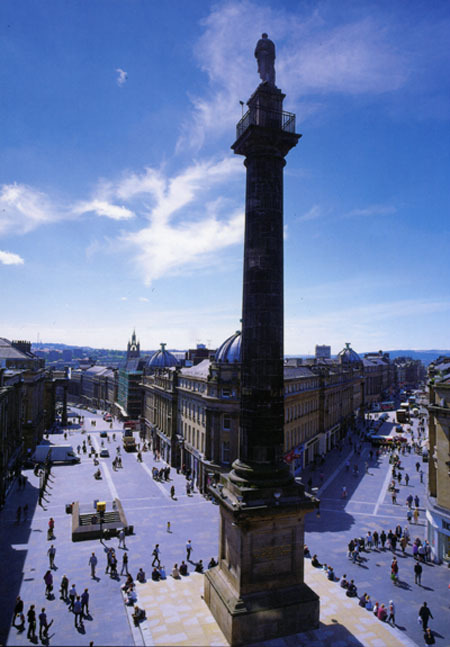 The area had once been the heart of Newcastle City Centre but by the mid 1990s was run down and losing both its retail and office role. 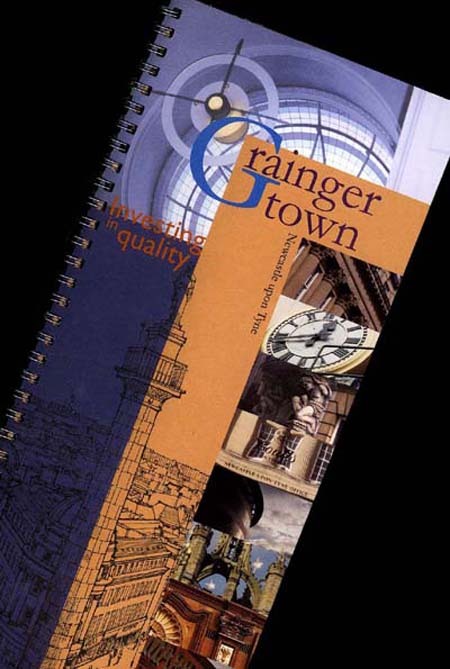 The Grainger Town Project, an SRB funded scheme had been working for a number of years to address the area's problems. It still however was not getting the recognition it deserved and the Guide that we produced was part of an attempt to raise its profile particularly with investors. We subsequently went on to produce a shopfront design guide for the area.